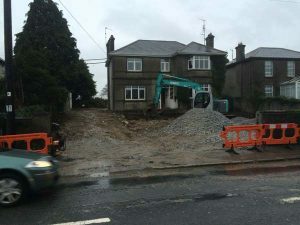 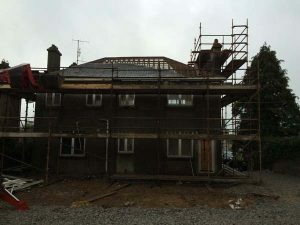 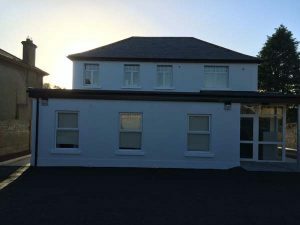 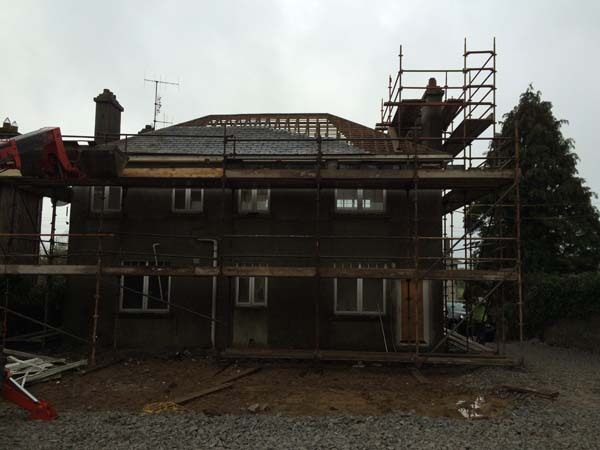 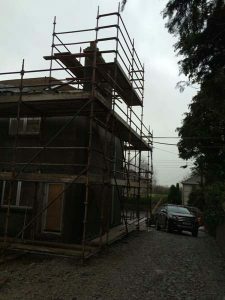 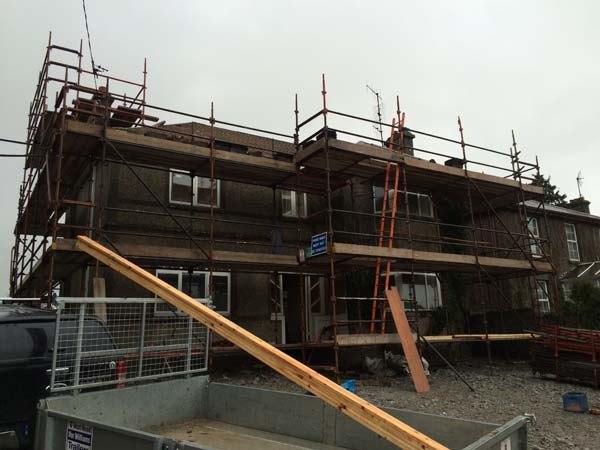 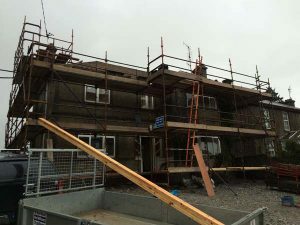 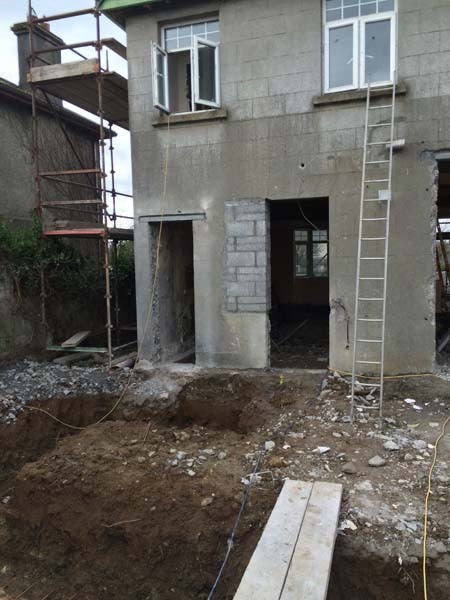 Located in Nenagh, Co. Tipperary this project included the renovation and extension of two storey house to form new surgery premises. This project involved remodelling a 1920s urban dwelling into a modern, suitable for purpose, doctor’s surgery. 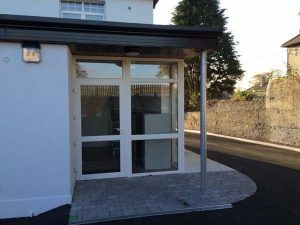 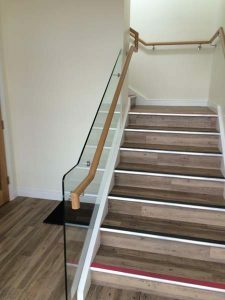 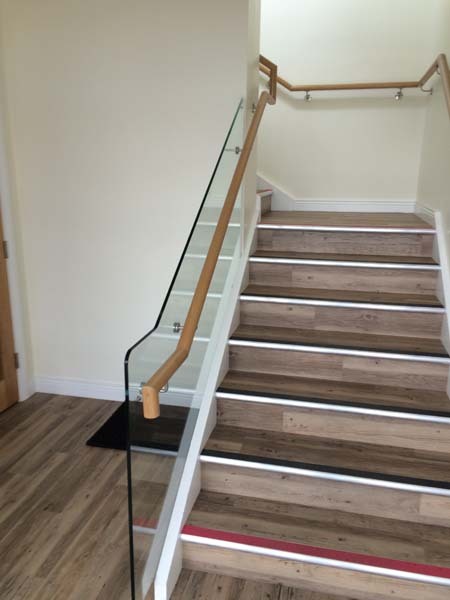 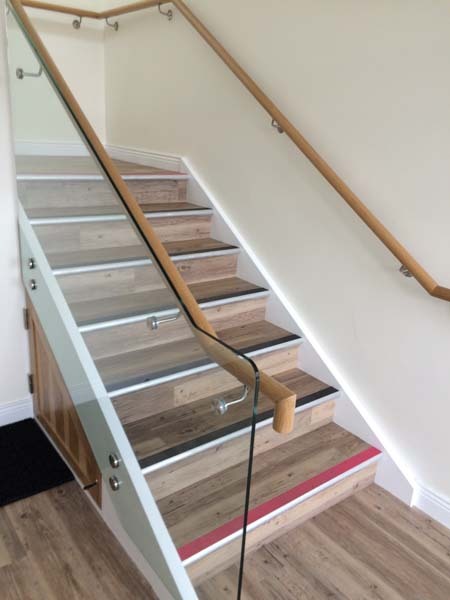 Important aspects of the build included making the building accessible i.e. 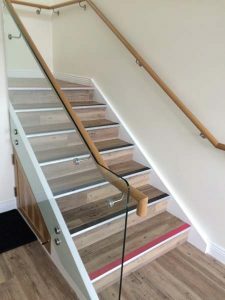 ramps and wheelchair accessibility. 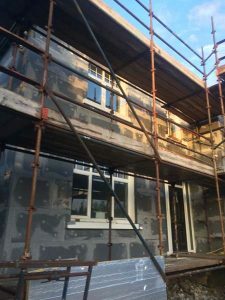 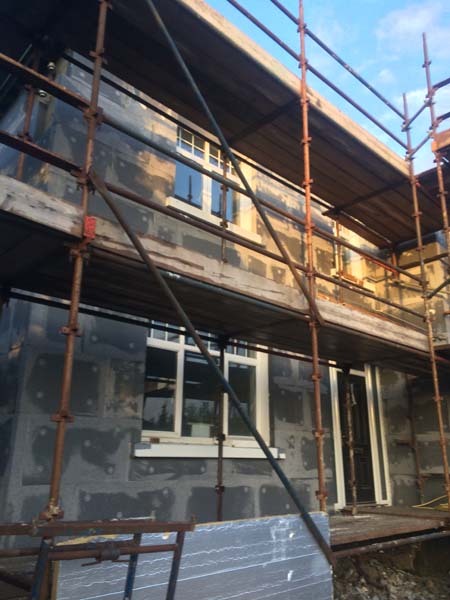 Other key features of the build include external insulation; careful removal of existing slates and refit after the construction of new roof.